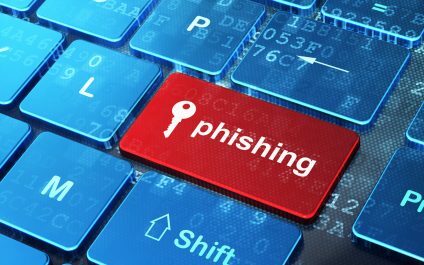 Are you afraid of falling victim to a phishing scam? Phishing scams are always evolving, so read on to learn how to protect yourself from phishing scams. Have you ever received an email that asked you for a password or secure login? 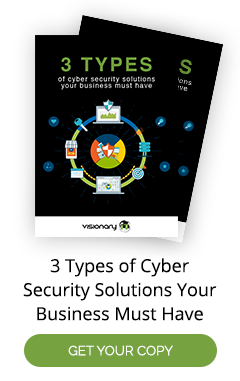 Do you wonder whether your client information is secure enough? 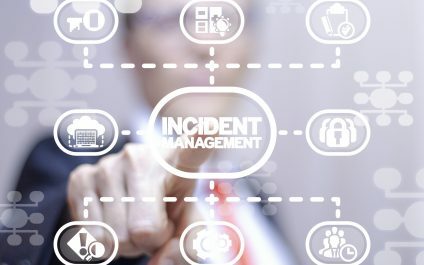 With the average cost of a data breach now climbed to around $4 million, there's not a business model around built to withstand throwing away that kind of money. If you're not prepared for what to do if you get hacked, your problem could end up worse than you imagined.